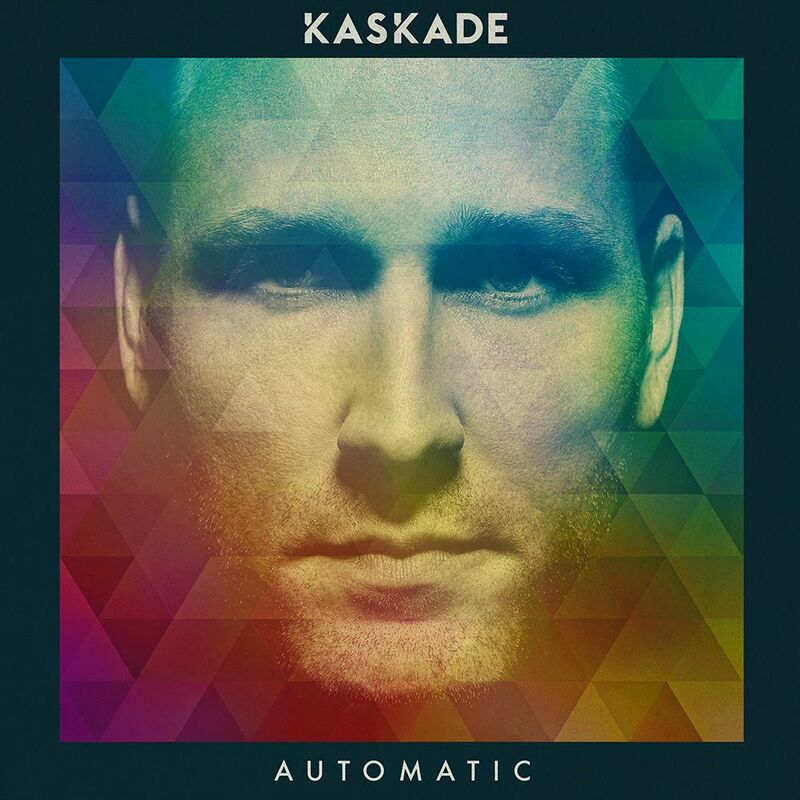 Kaskade’s 9th full length album is finally out or he calls it, the 9th chapter of his story. This is what he considers his most diverse album by far and one of my favorites. I have had this album on repeat since it came out and we’ve been featuring the tracks as they’ve come out. He has brought in a diverse group of artists to help with collaborations and vocals that will easily blow you away. What is incredible about this album is I struggle finding my favorite track. Whether it is “Mercy” with Galantis or “Disarm You” with Ilsey, all of these tracks are absolutely amazing. Kaskade really impressed us yet again with his talent and skill. This is an album you need to add to your collection. In the meantime, check it out below!